Good Monday morning everyone! 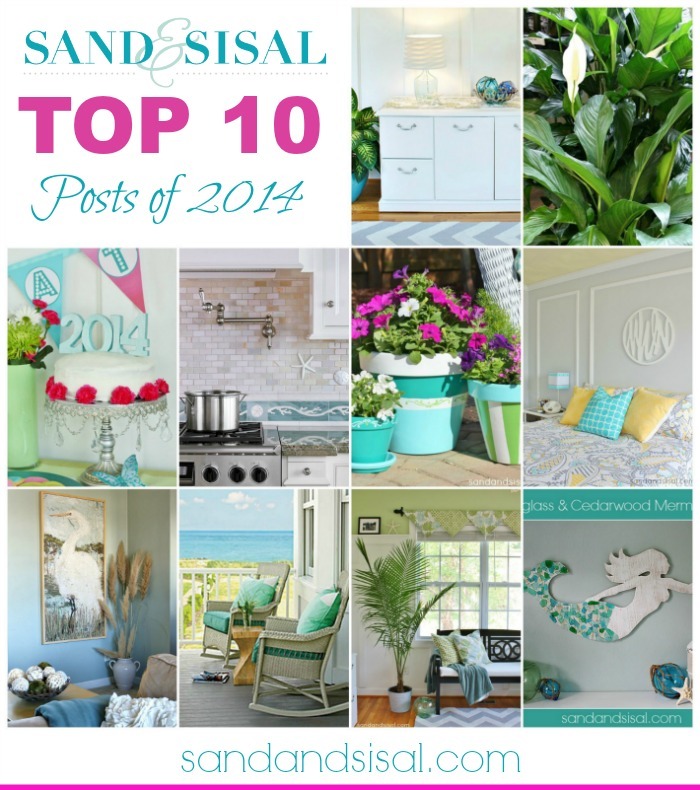 Yesterday I teamed up with a group of amazing bloggers and we each shared our TOP 10 Posts of 2014. Click this link to check out my TOP 10 BLOG POSTS of 2014 ! It is full of DIY projects, crafts, room makeovers, and decorating tips and ideas. Today though is about YOU! We would like you to share with us your Top 10 post roundup from 2014 if you wrote one. 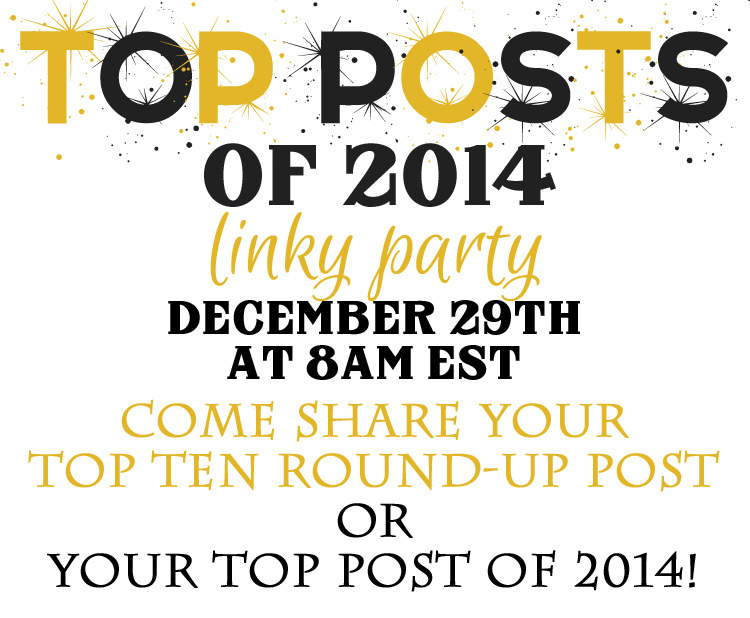 If you haven’t then feel free to link up your #1 Top Post of the year! We are excited to see what amazing things you have been doing this year!